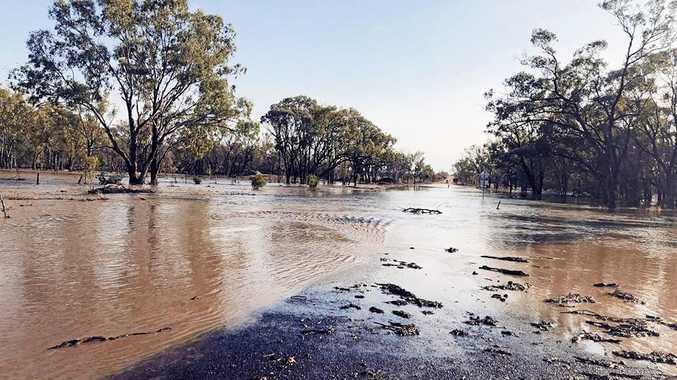 A RARE instance of rain in the southwest has caused flooding in the Quilpie and Bulloo Shire areas, and drivers are being warned to stay off any unsealed roads. 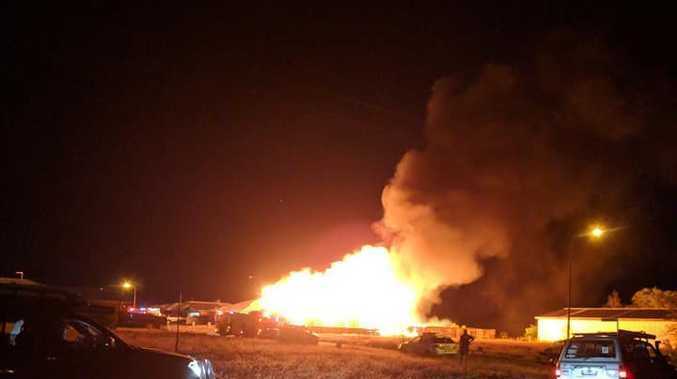 Local councils are constantly monitoring the situation, and are updating their lists as the situation progresses. Currently, the following roads are closed. Hungerford Crossing (bypass road near Thargomindah). Warry Gate Rd (to NSW border). Innamincka Rd (closed from Nappamerrie to SA border). The roads are closed to traffic in all directions. Do not drive in flood waters.